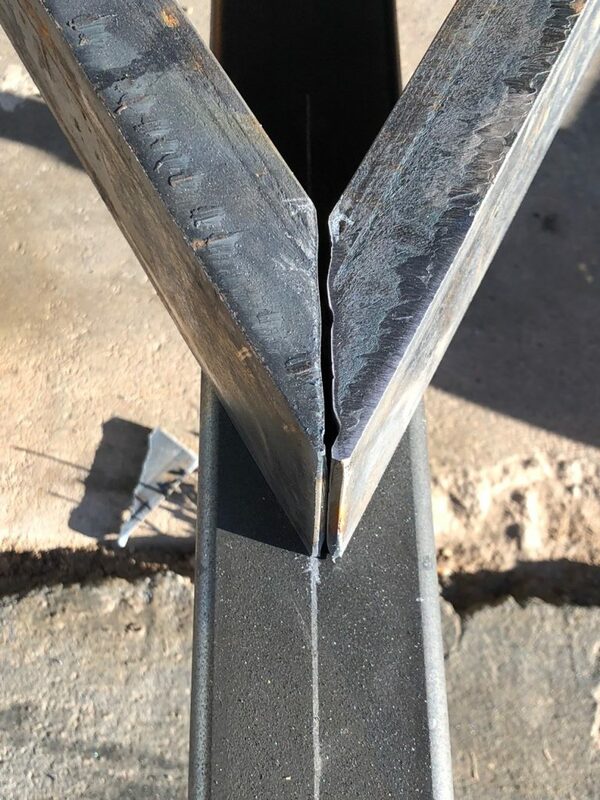 Some more cutting of the stock steel, and then some welding, and voila, an a-frame! 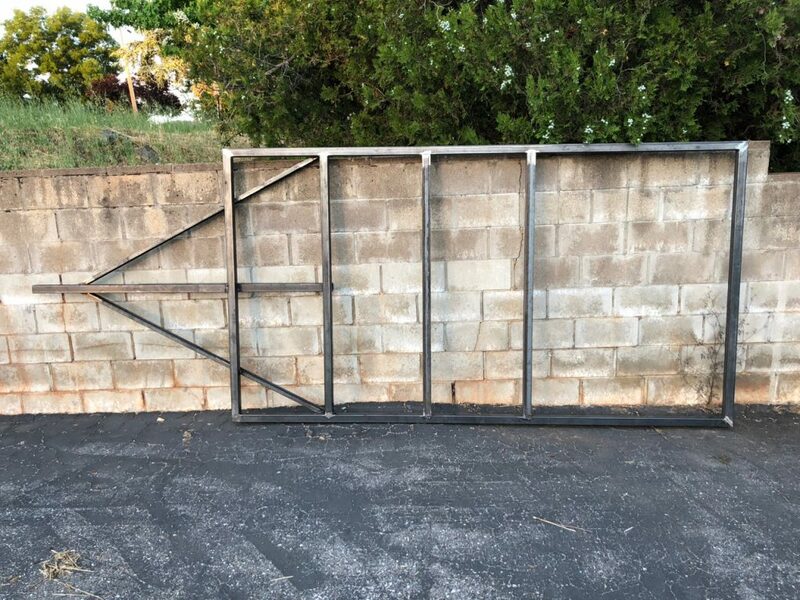 With the c-channel in place, time to weld it together. 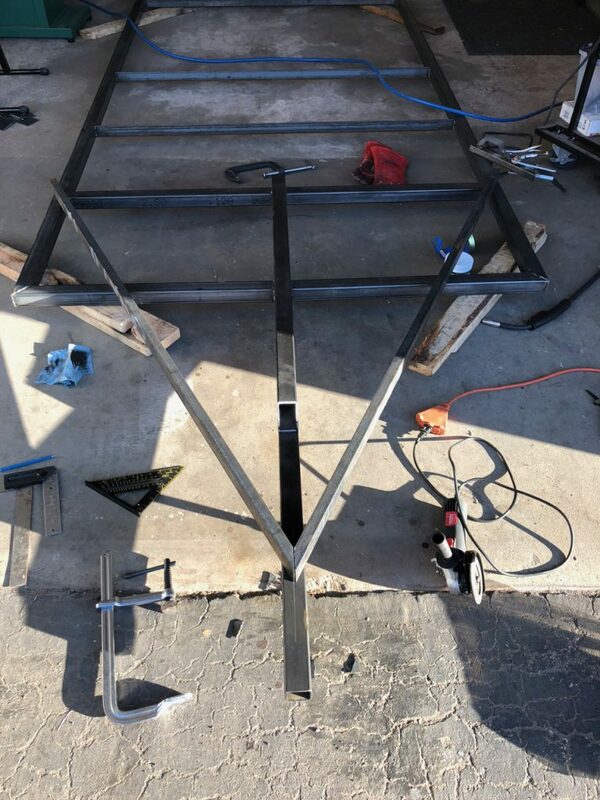 Flip the frame over and weld the other side. 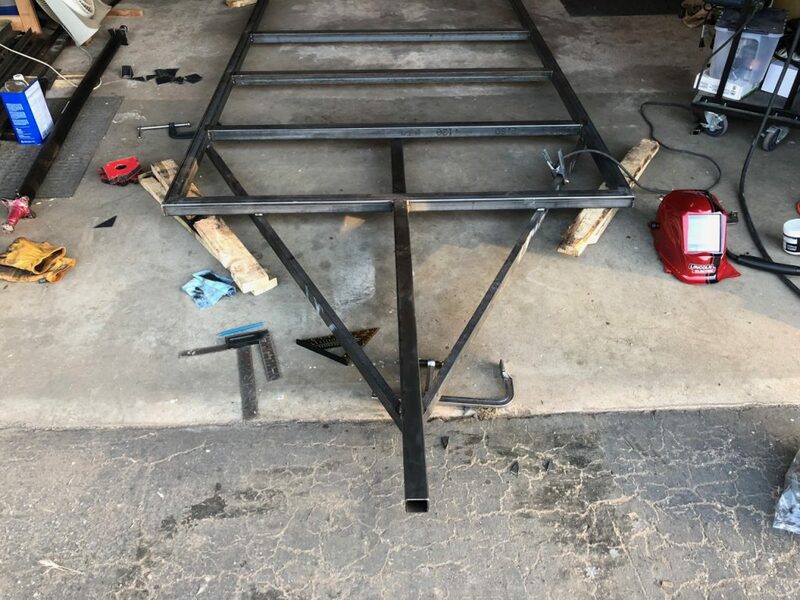 The trailer frame starting to take shape. Receiver bolted on to the frame. 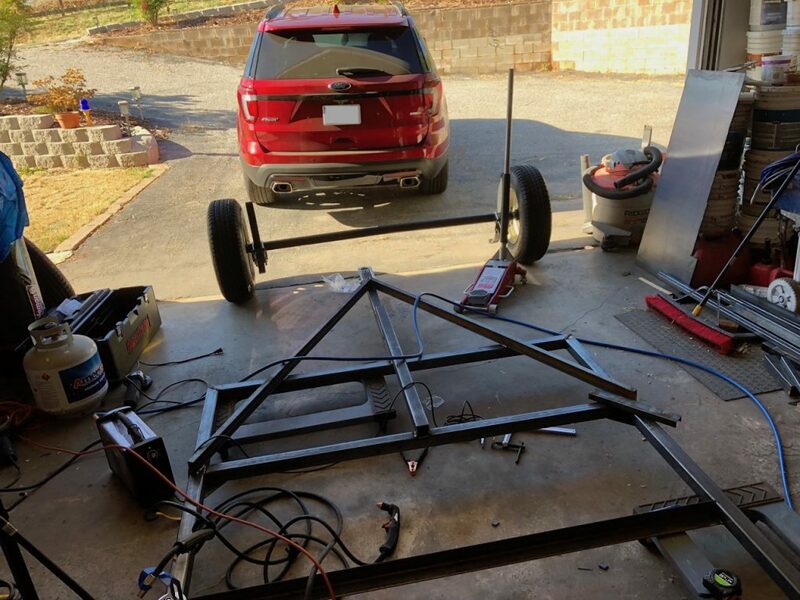 Getting ready for the addition of the axle and the wheels.